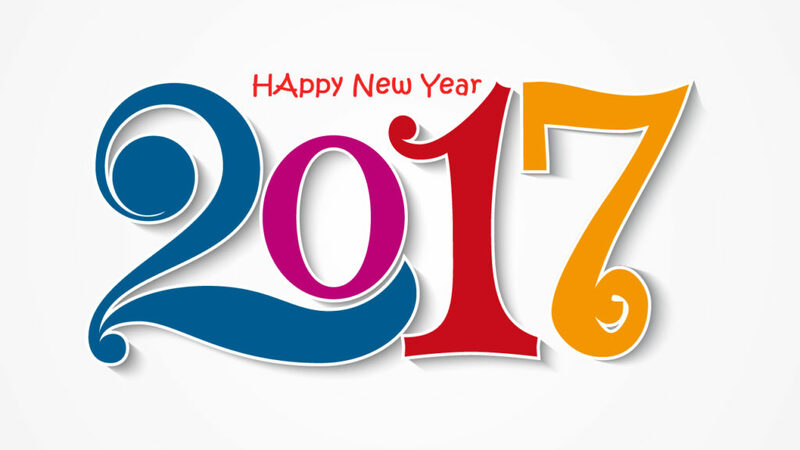 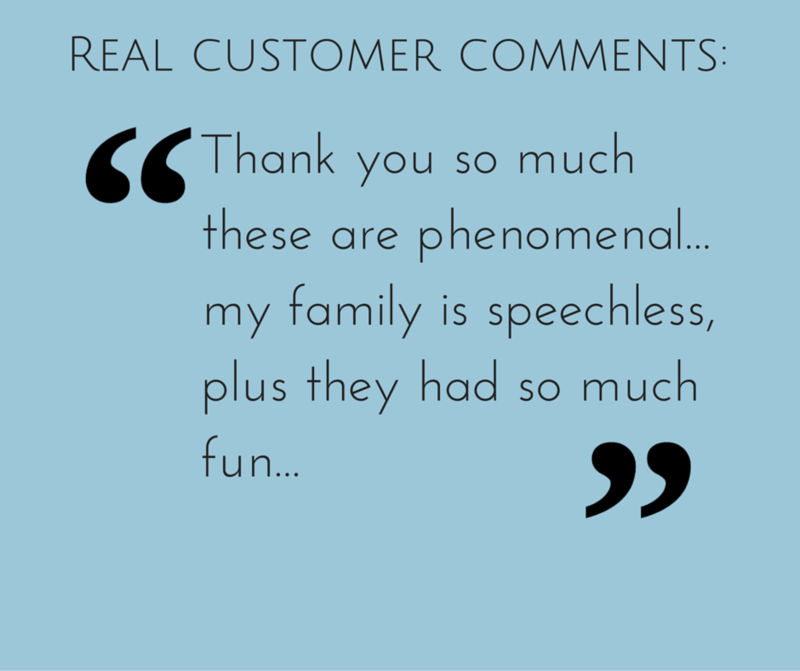 2016 Customers - Thanks for a great year! 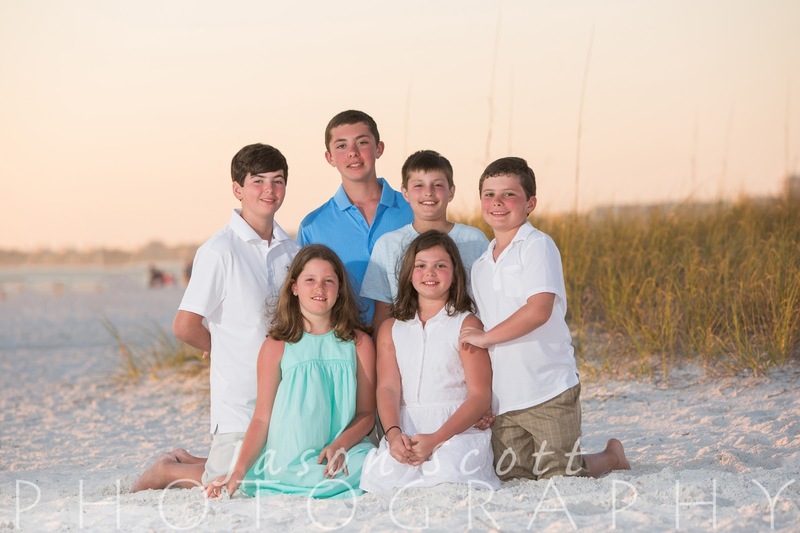 They were great and even got my son to smile for pictures! 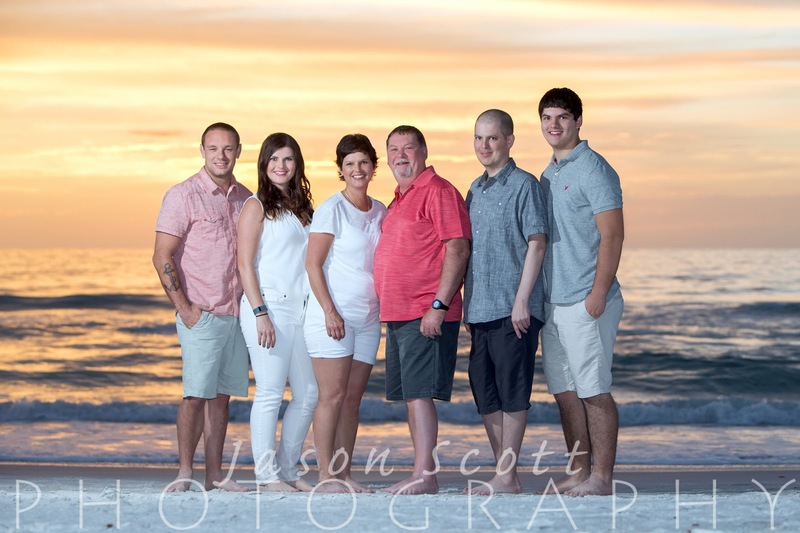 Our family had a wonderful time. 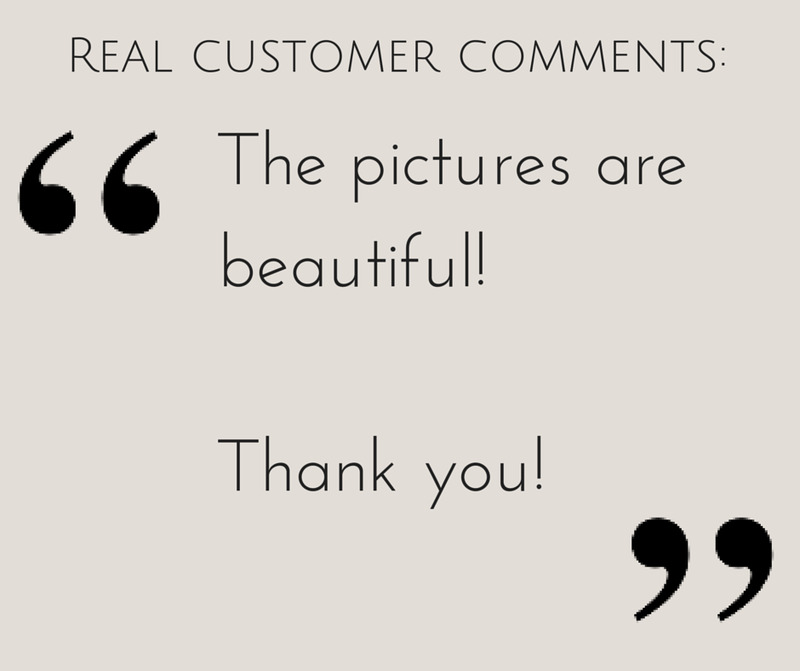 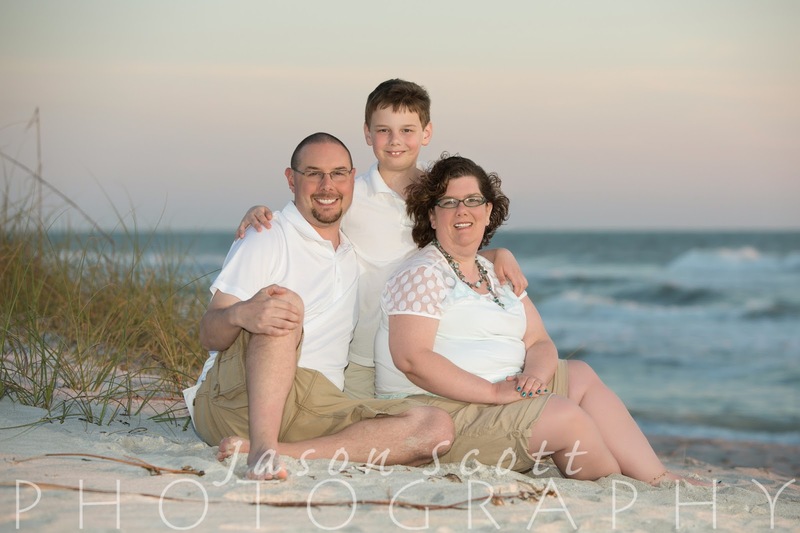 Jason and Allyson were professional and did a beautiful job. 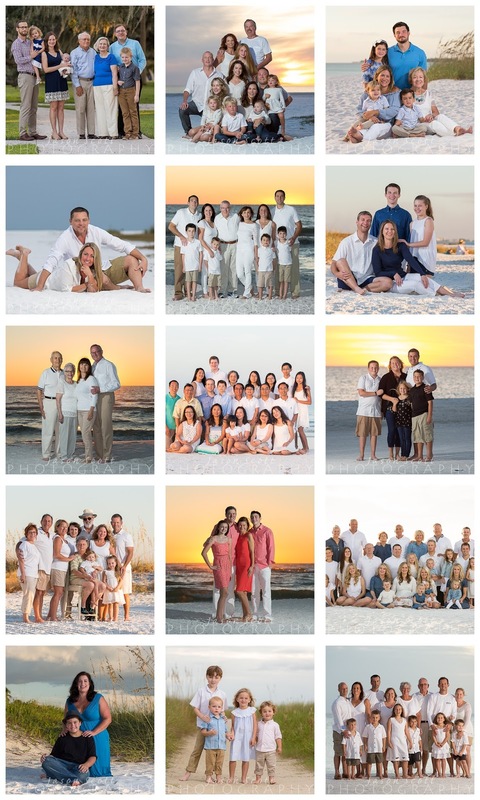 I am having a hard time choosing the pose for our wall portrait. 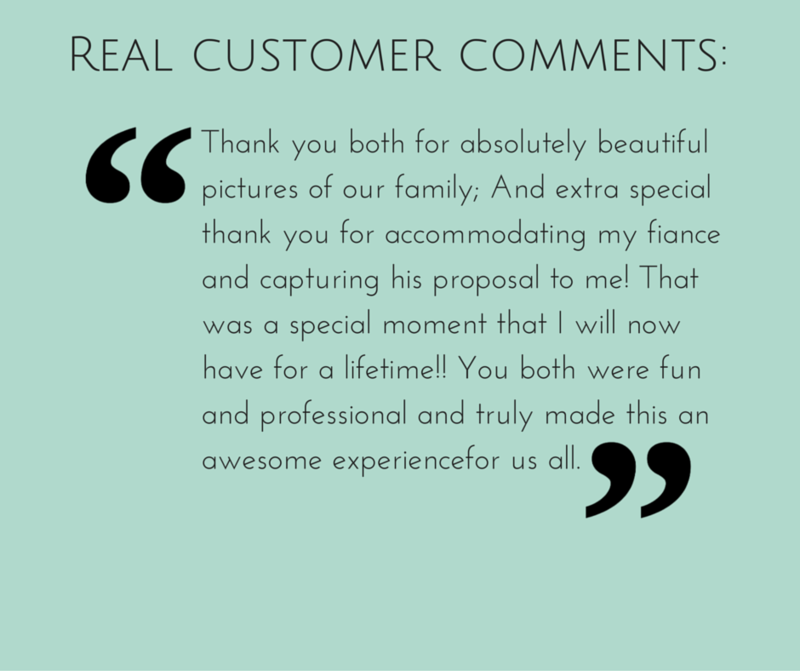 A great problem to have! 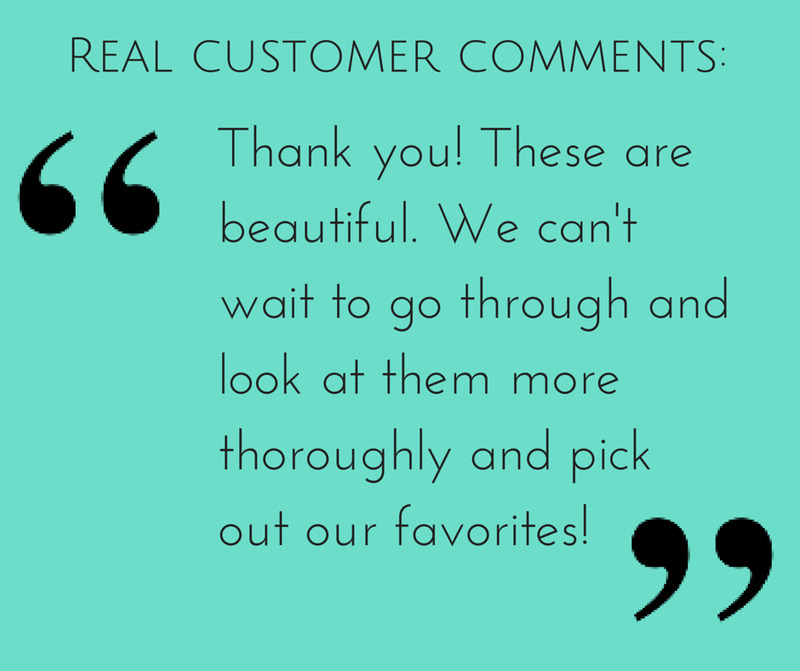 Thank you AGAIN!!! 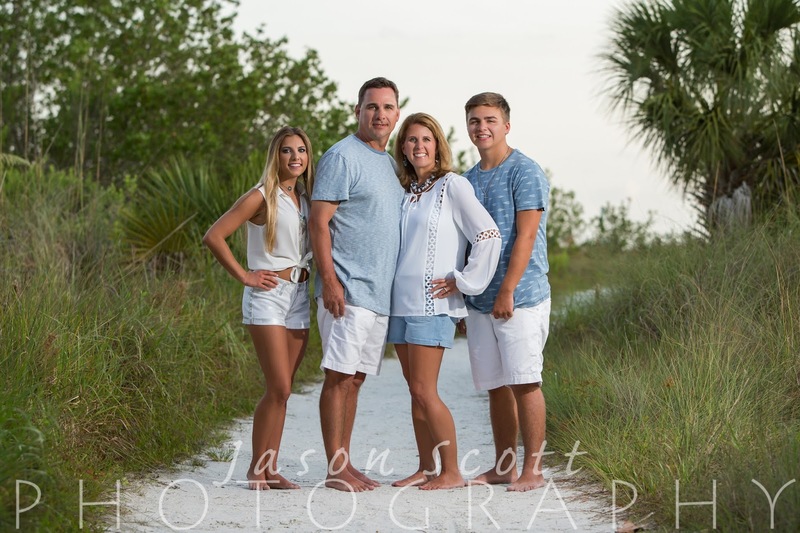 What a wonderful experience working with Jason and Allyson!! 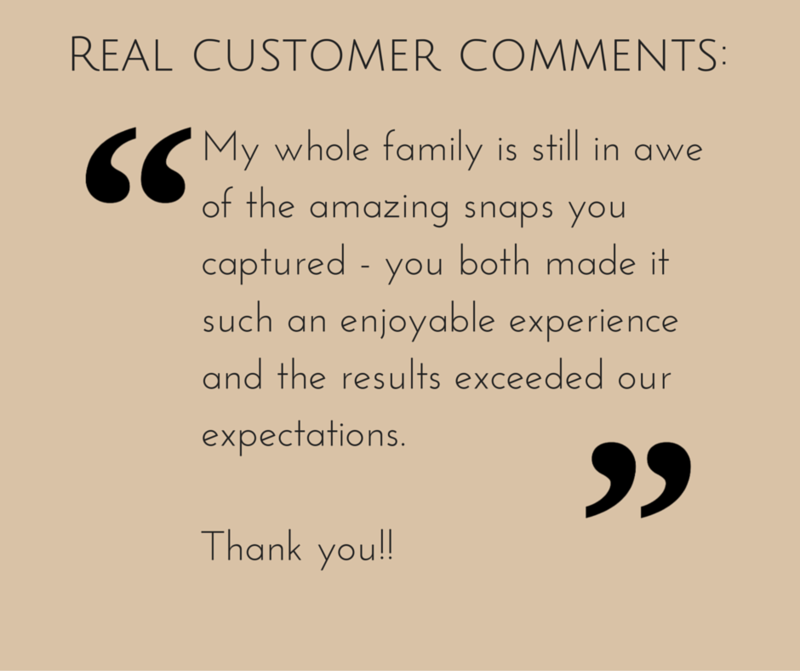 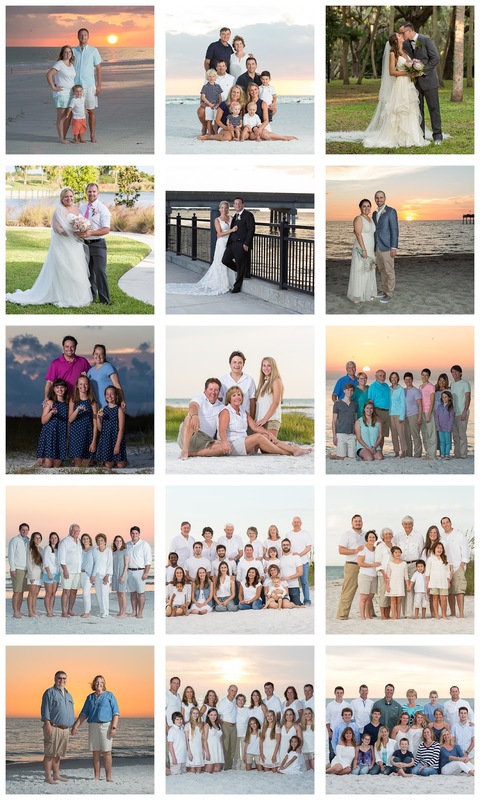 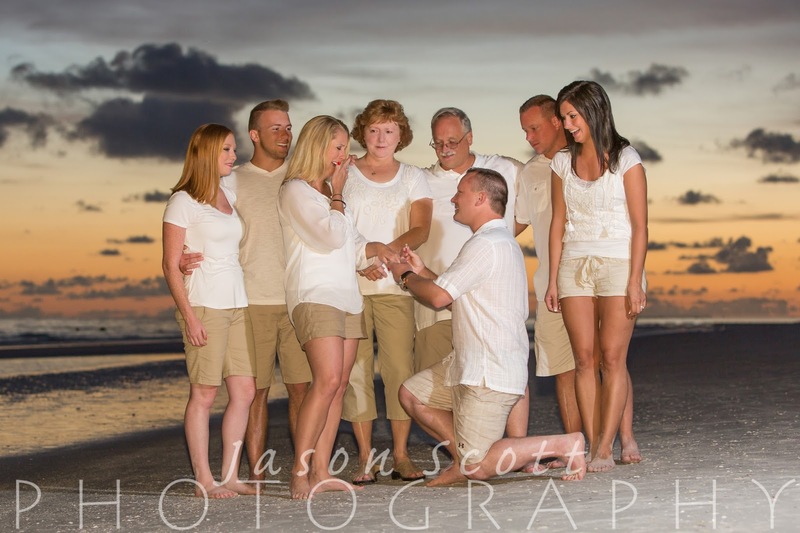 They captured fabulous shots of our family that we will treasure for a lifetime. 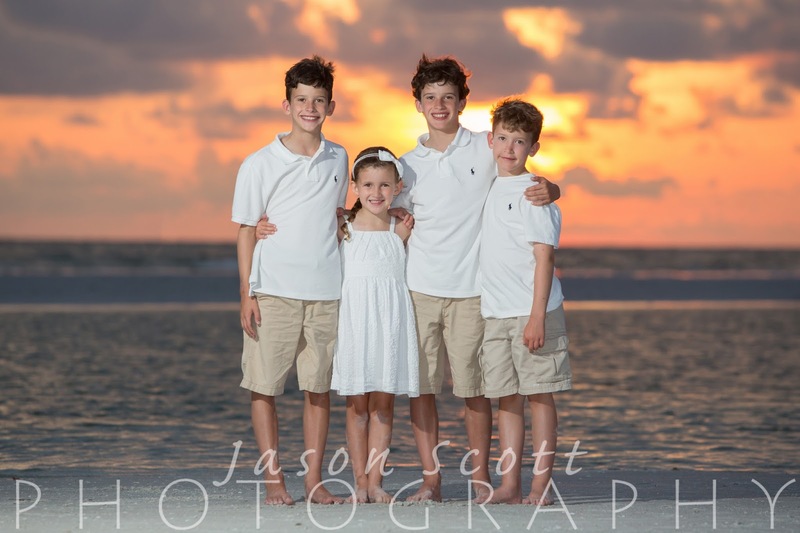 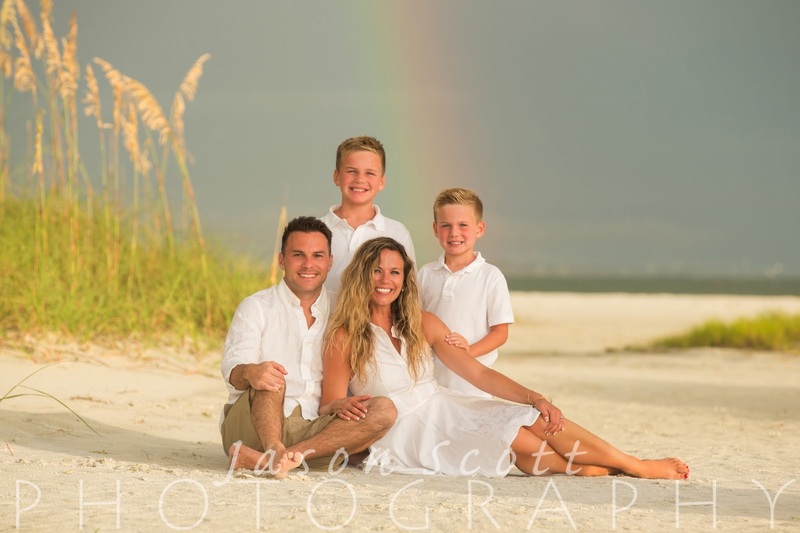 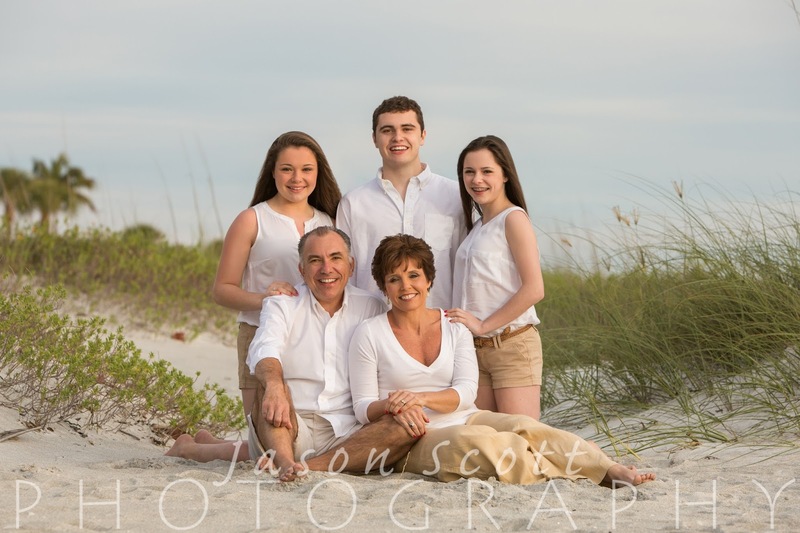 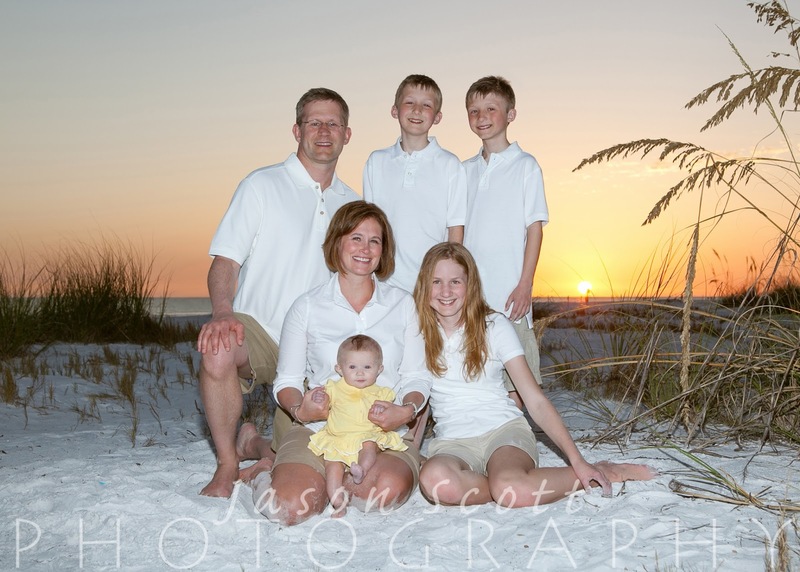 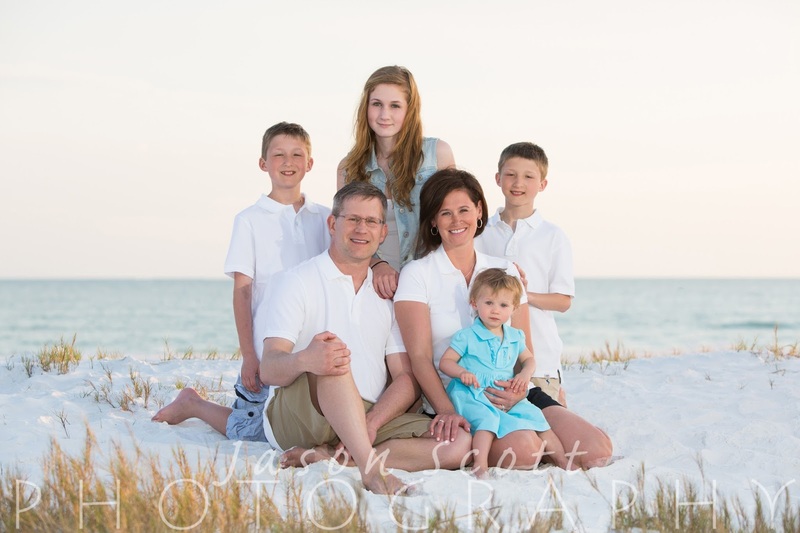 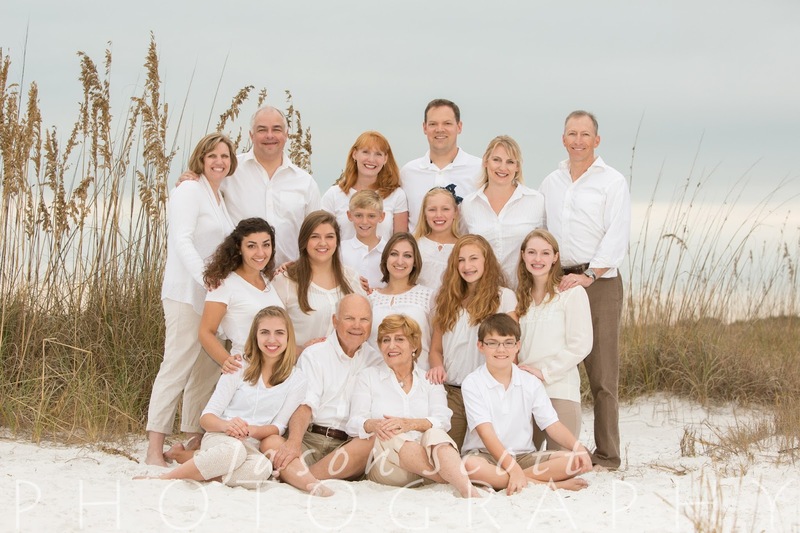 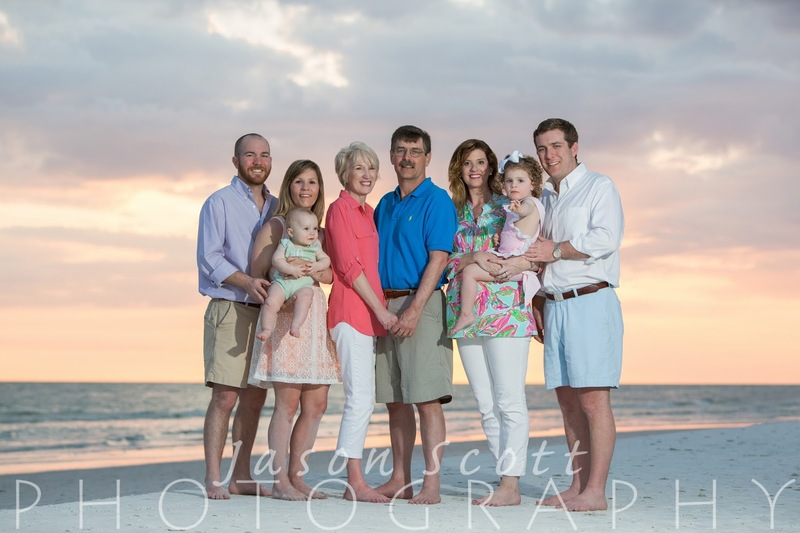 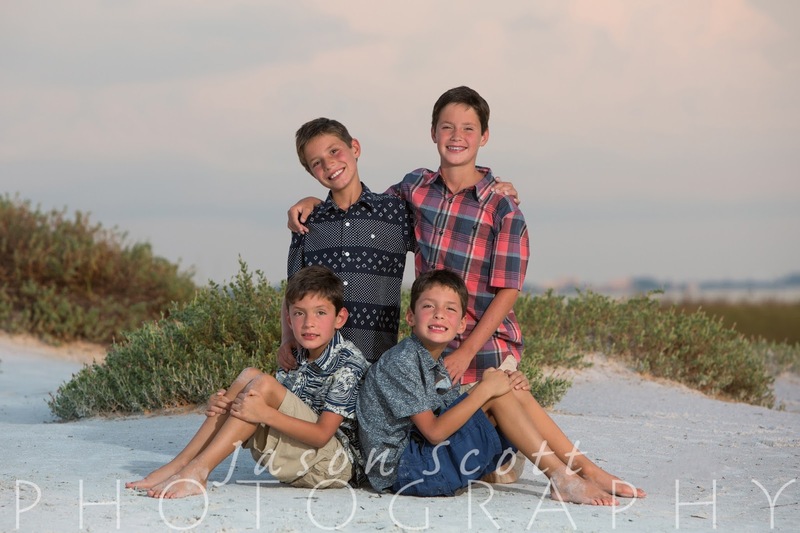 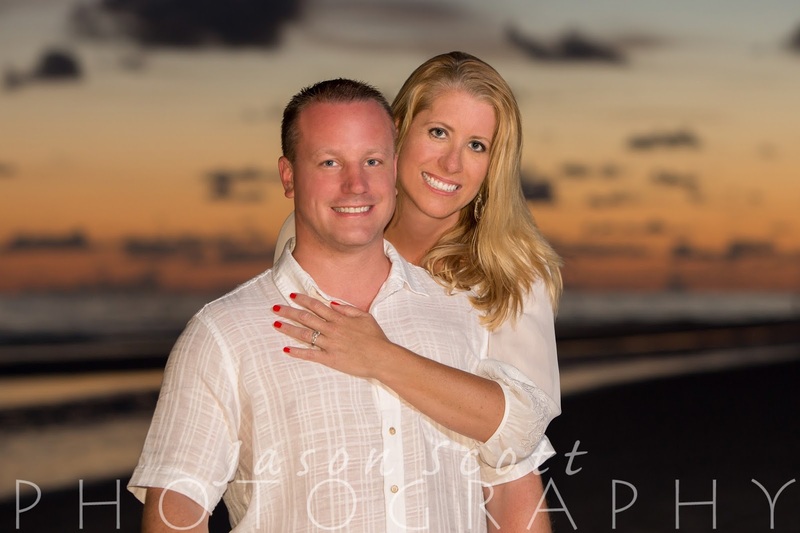 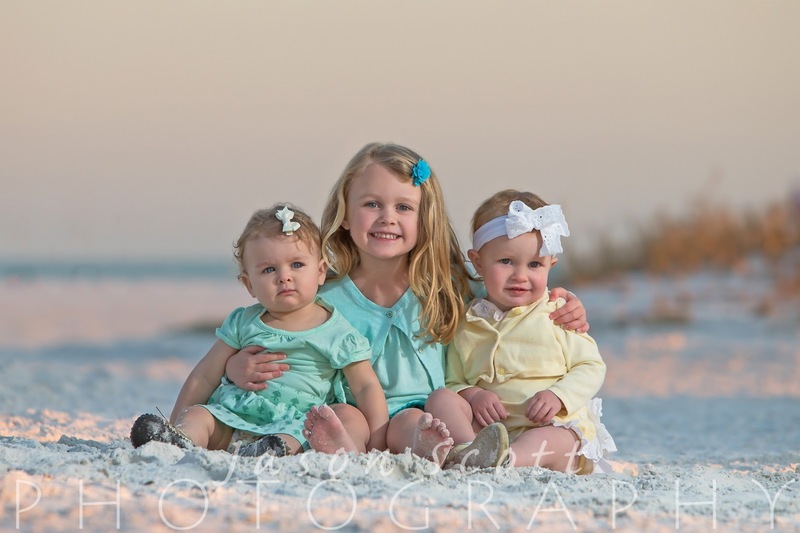 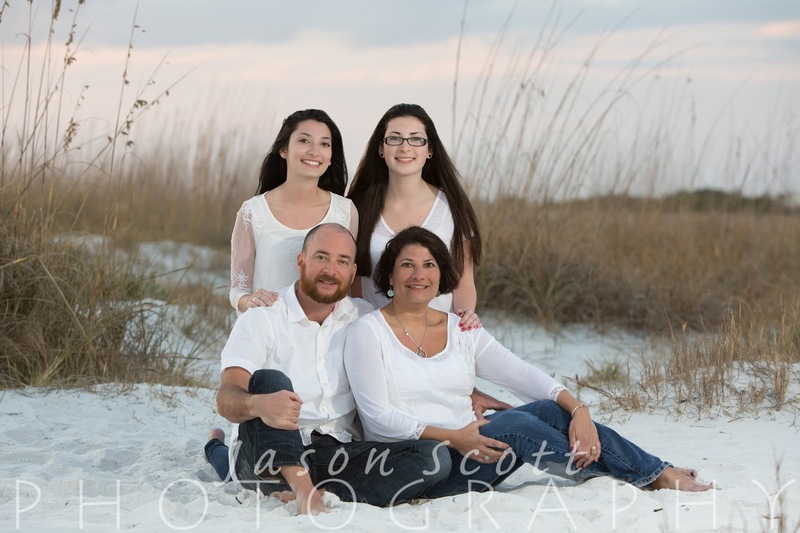 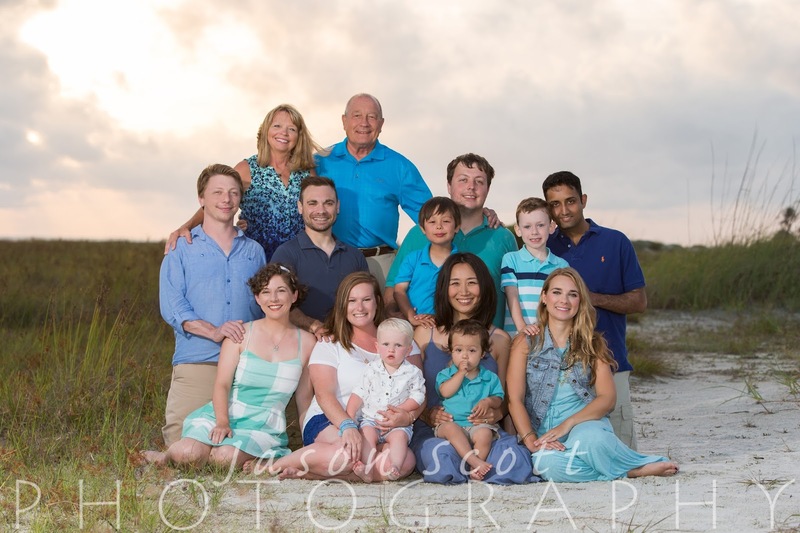 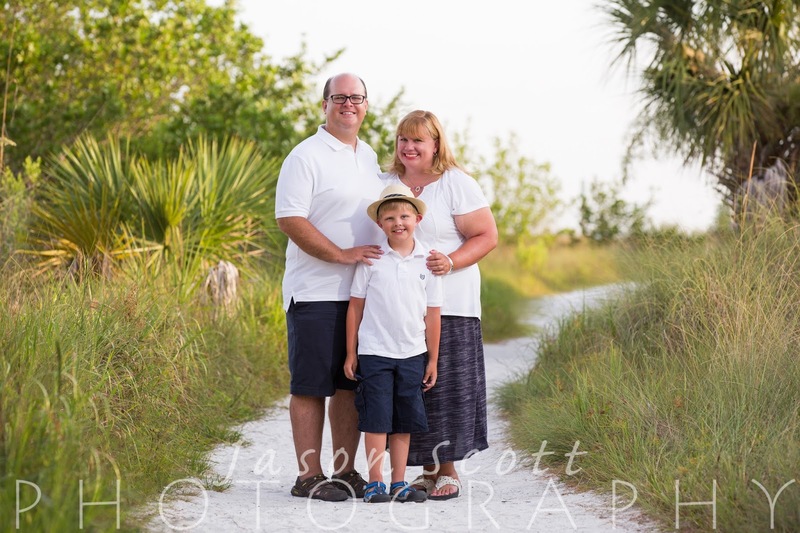 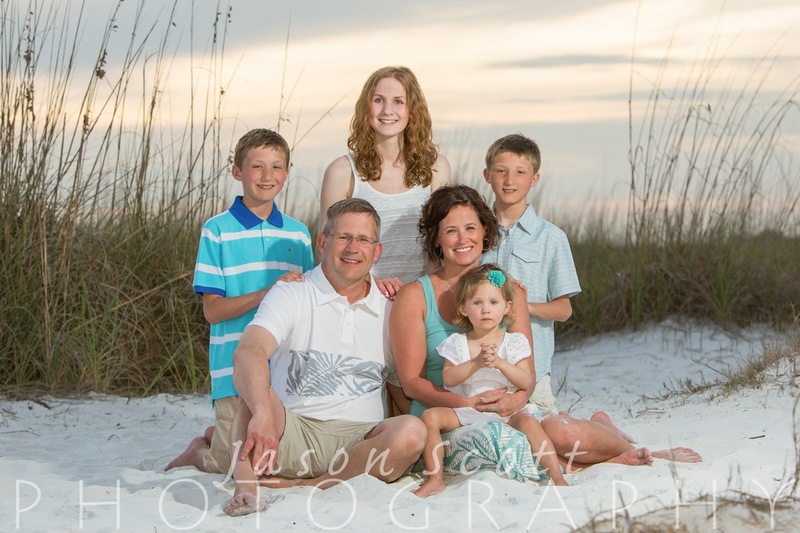 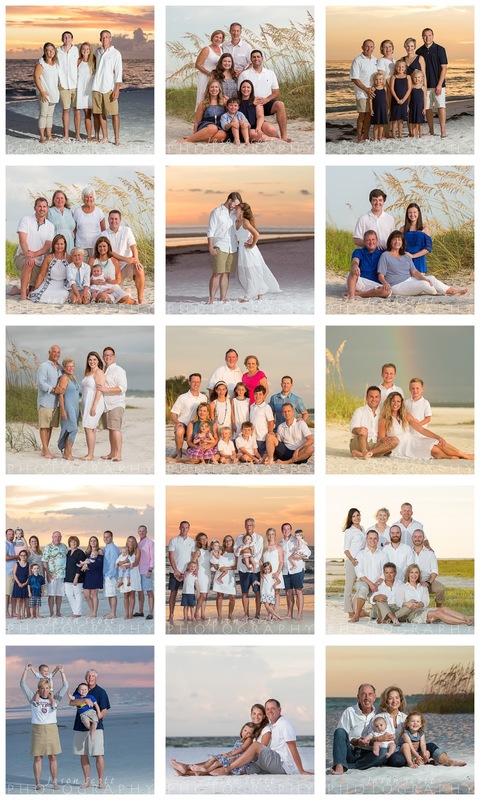 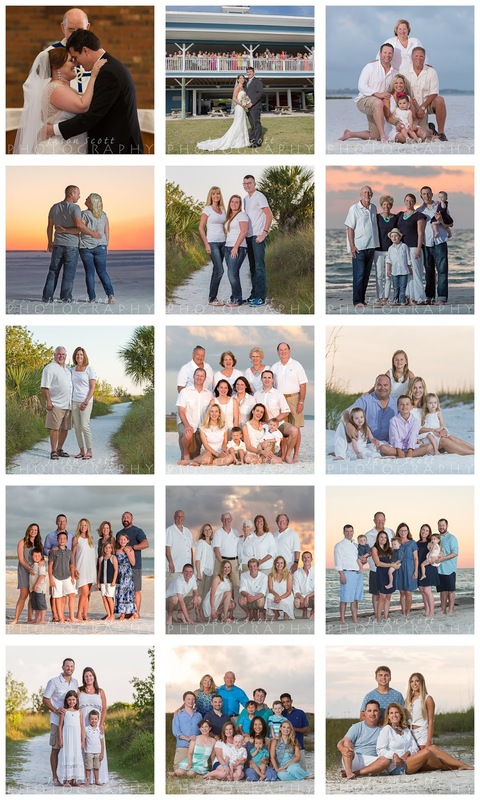 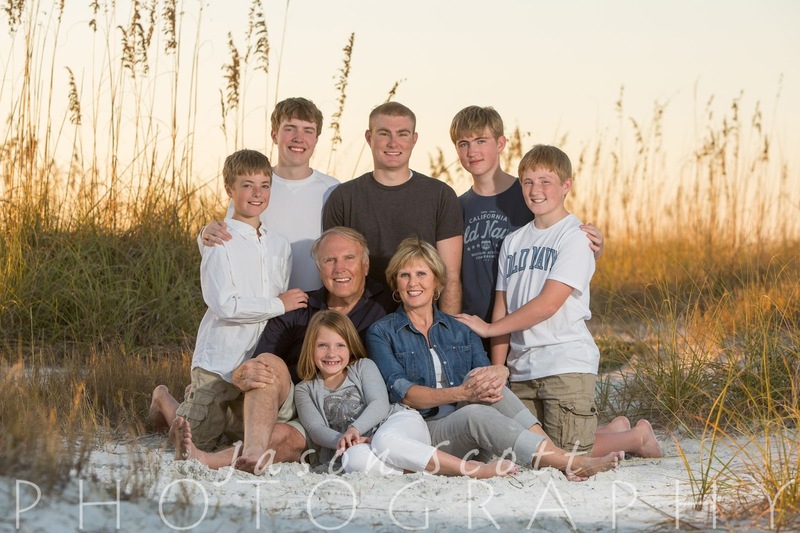 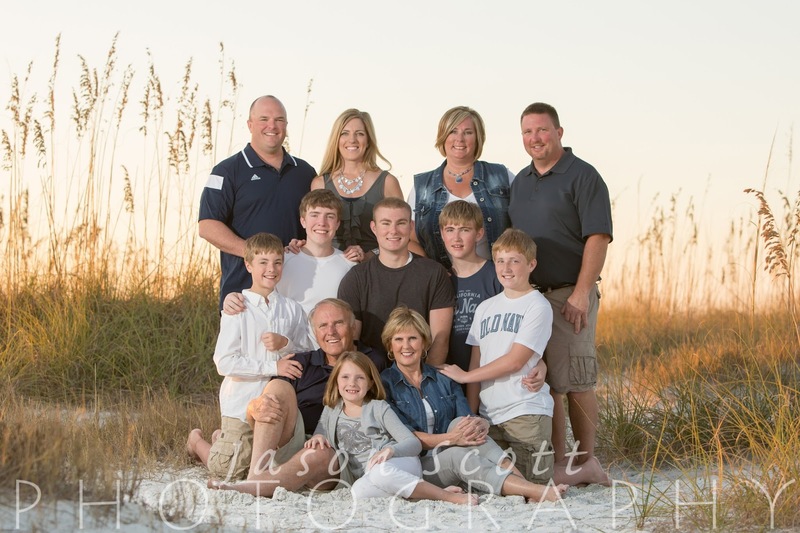 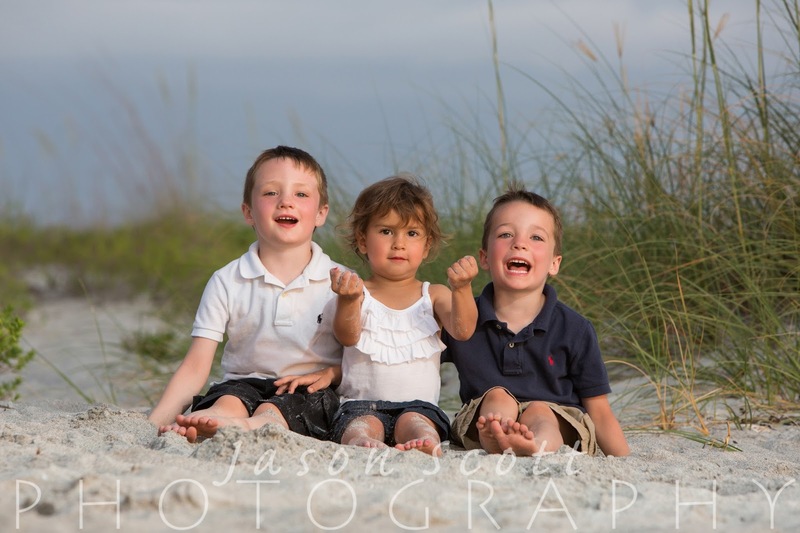 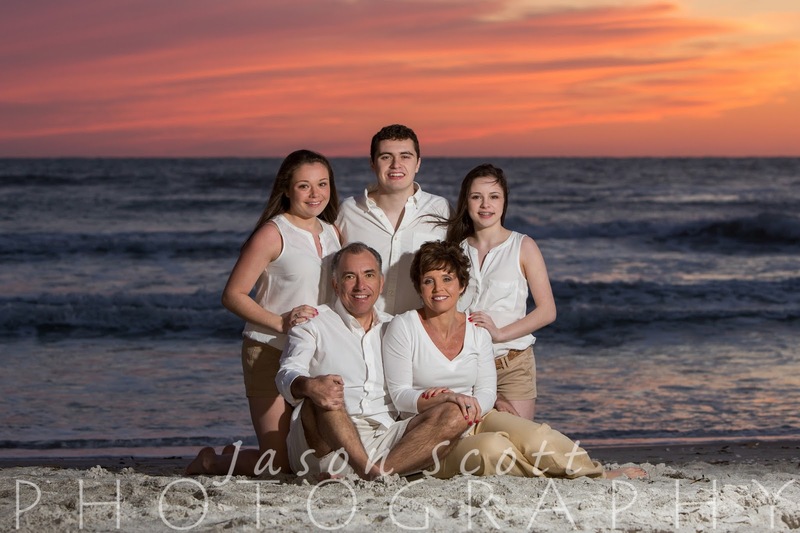 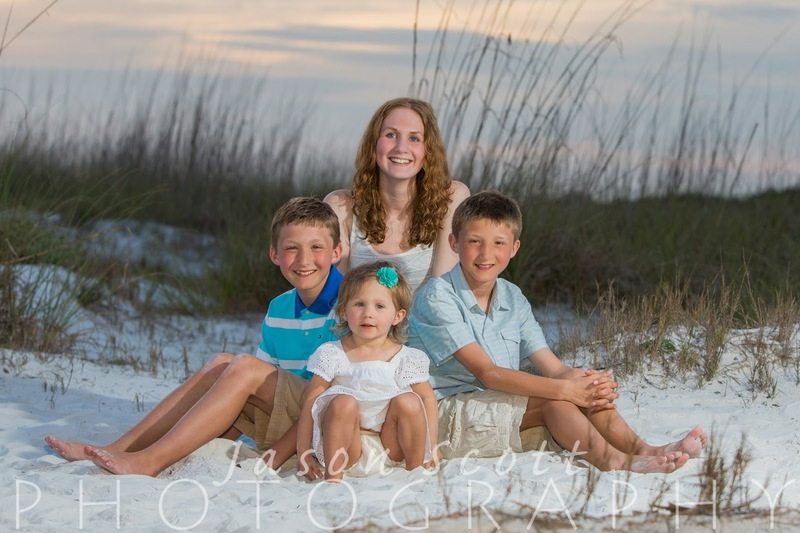 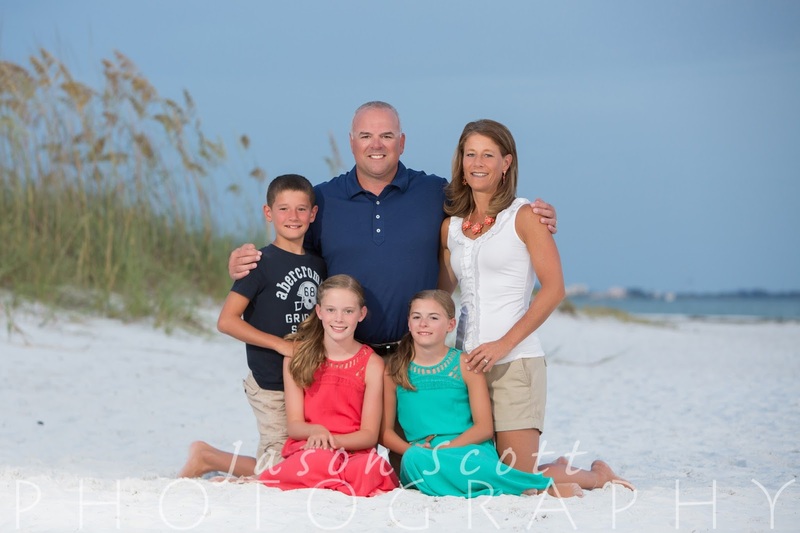 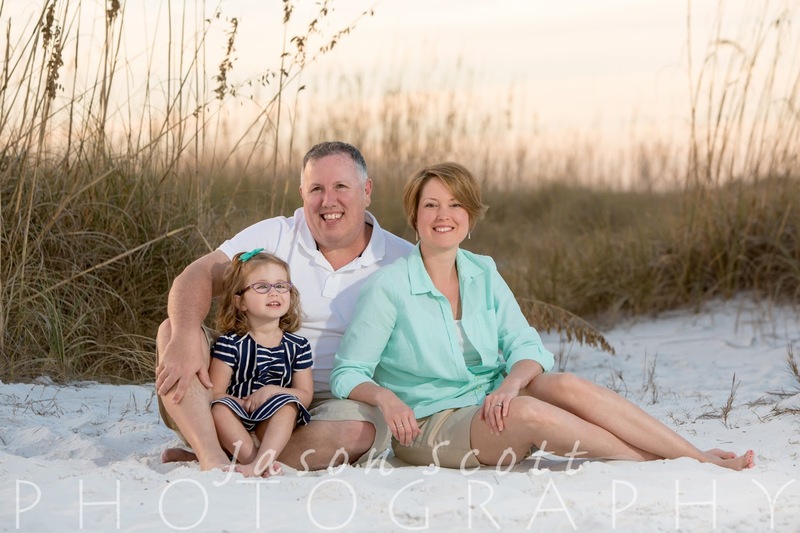 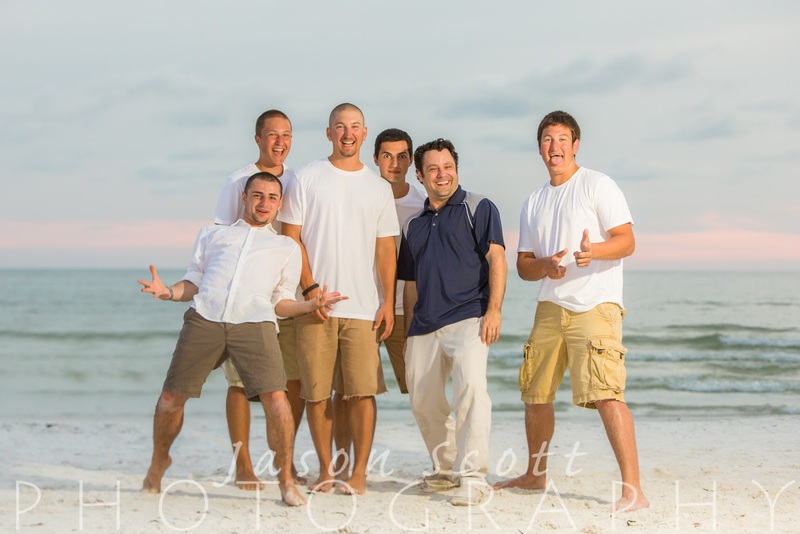 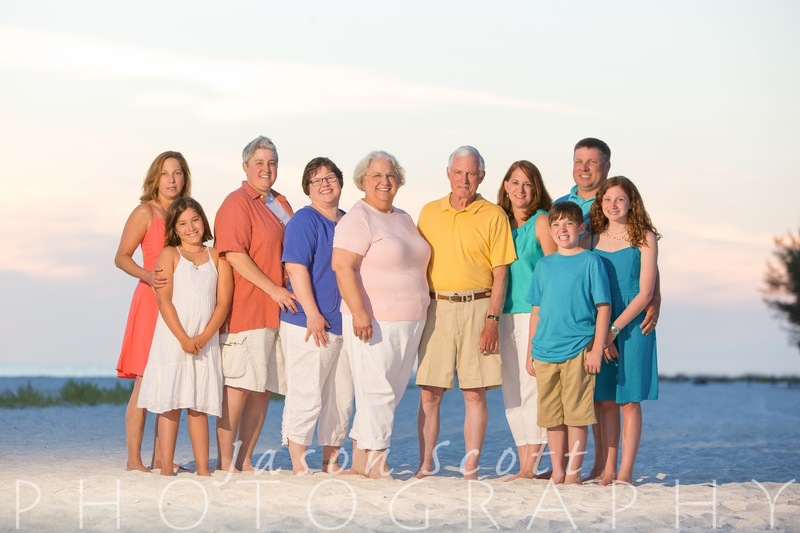 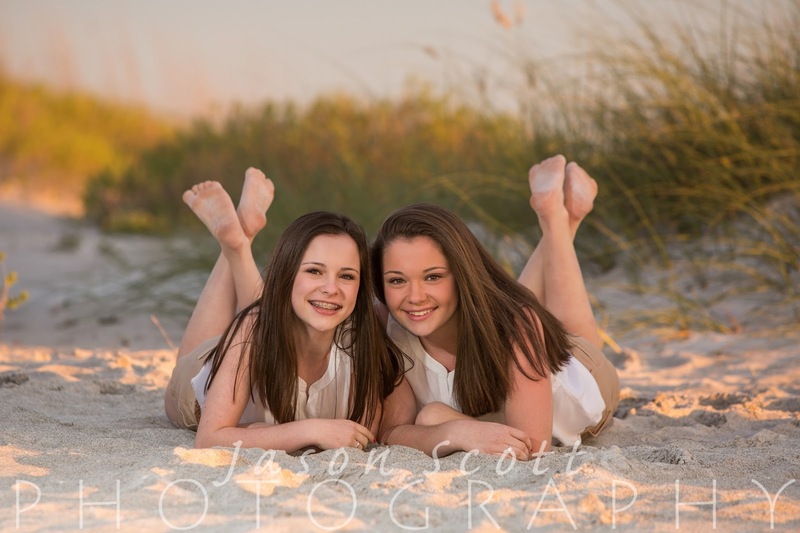 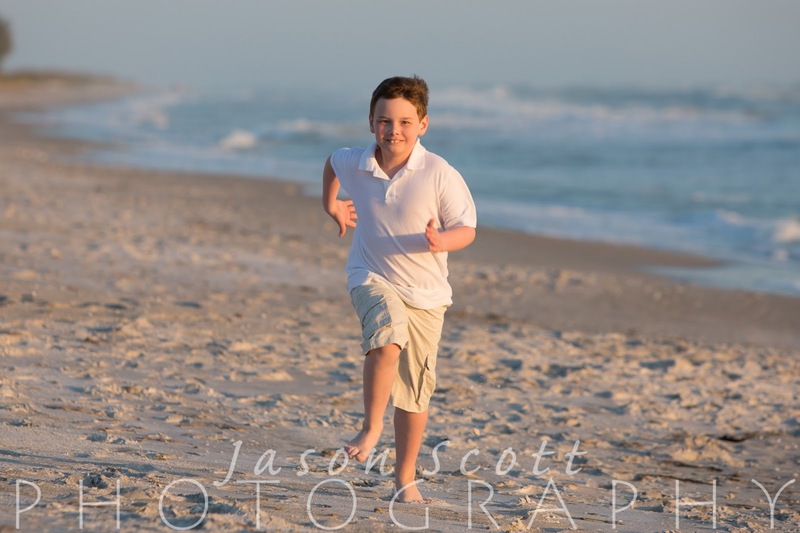 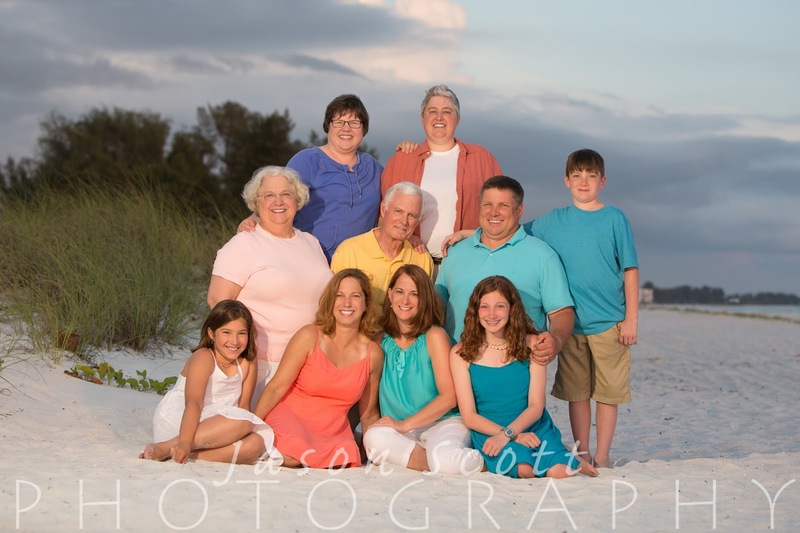 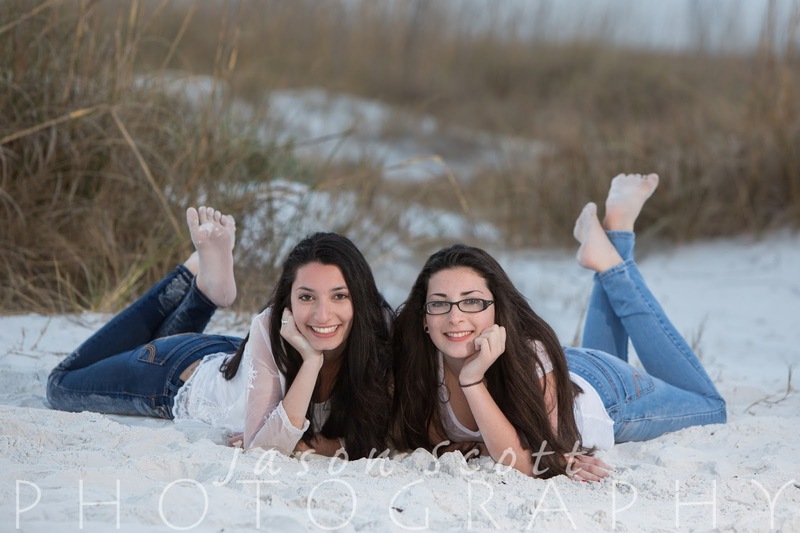 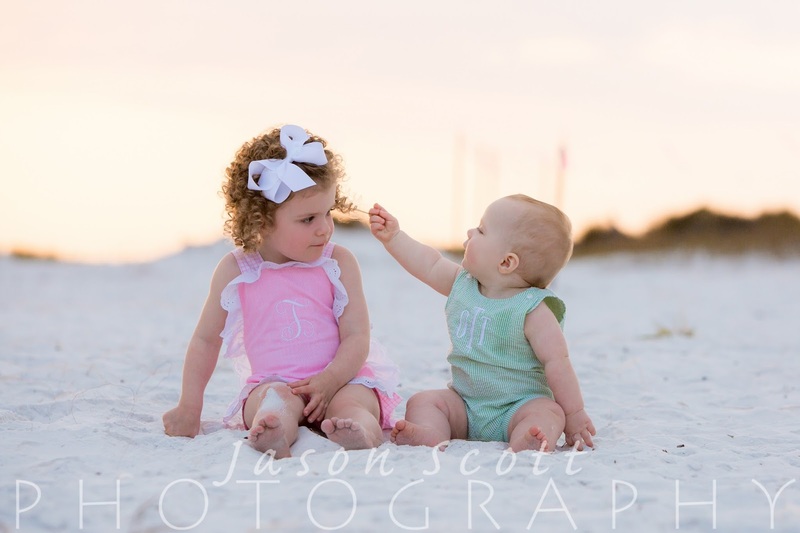 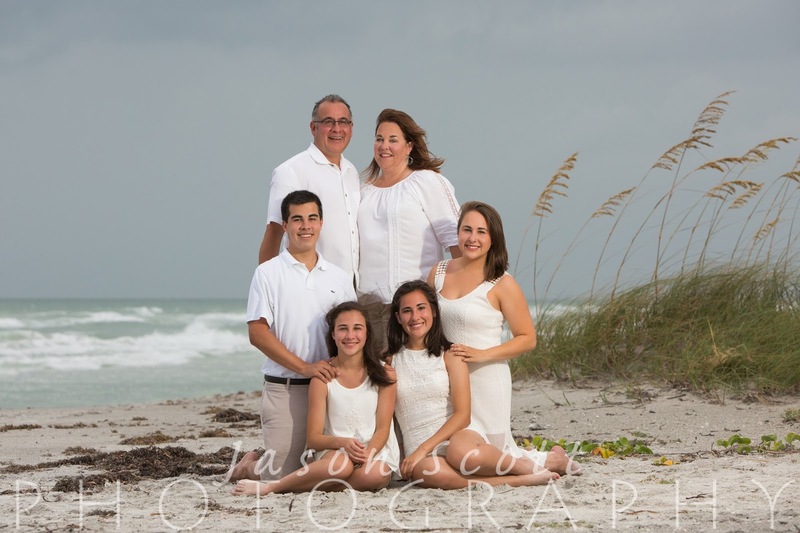 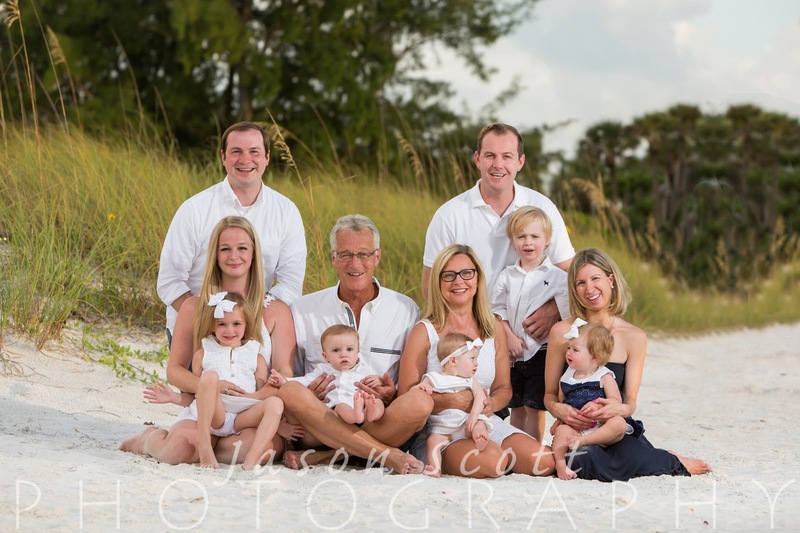 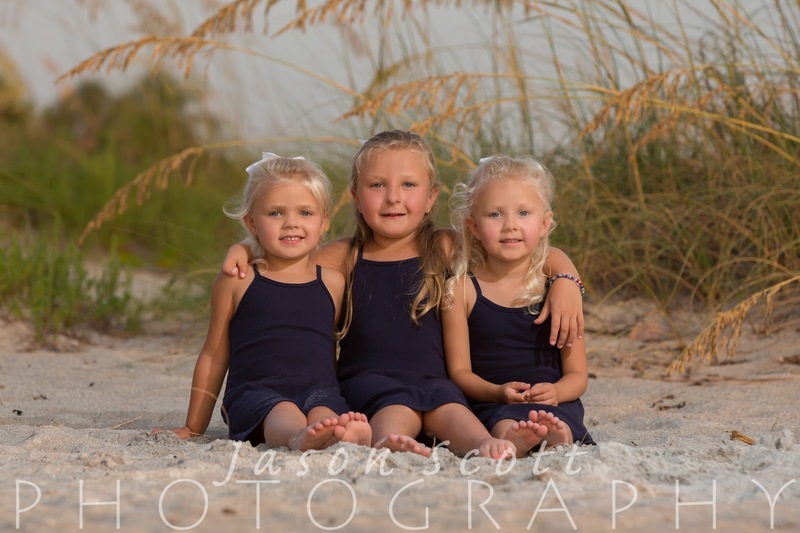 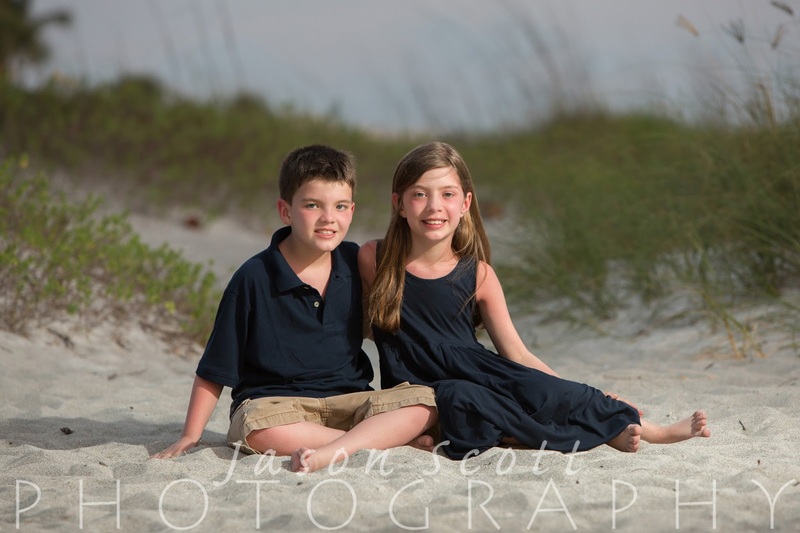 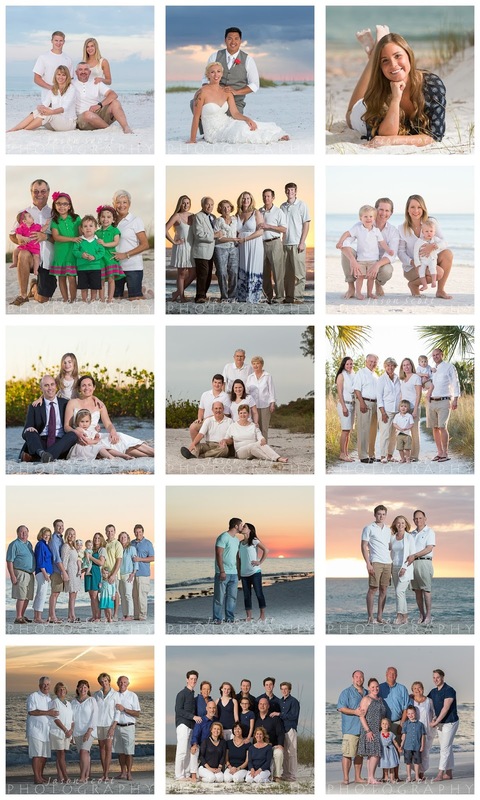 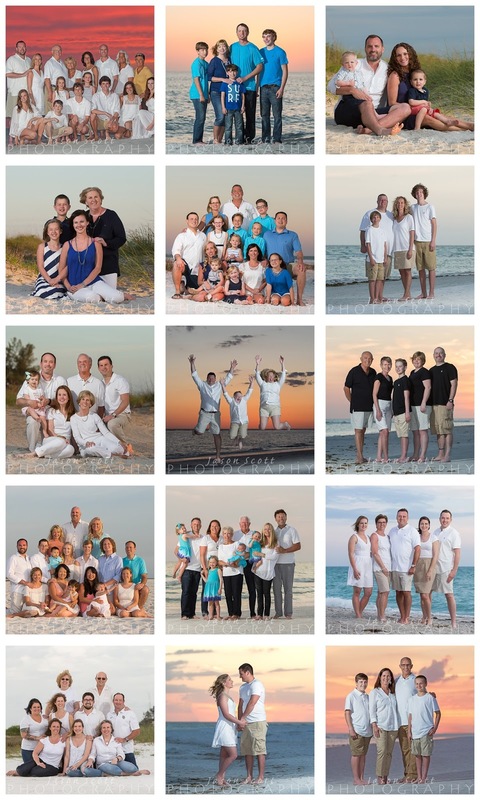 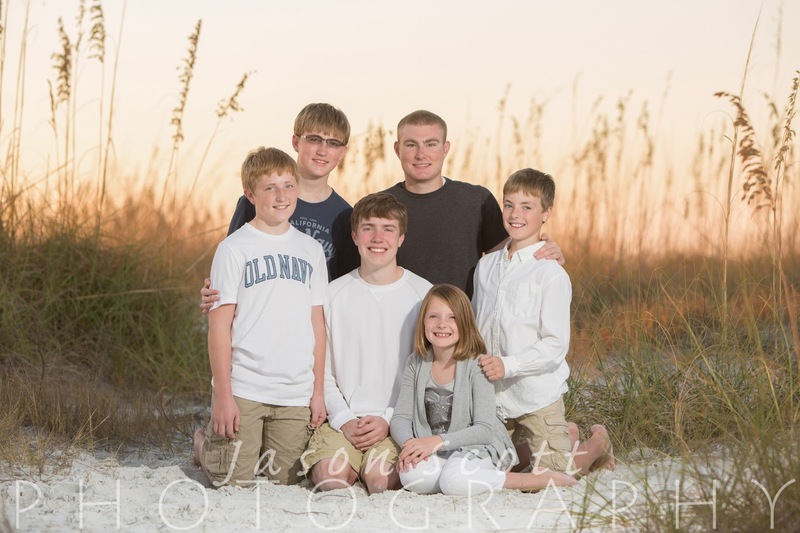 Family Beach Portraits - 2015 Twins! 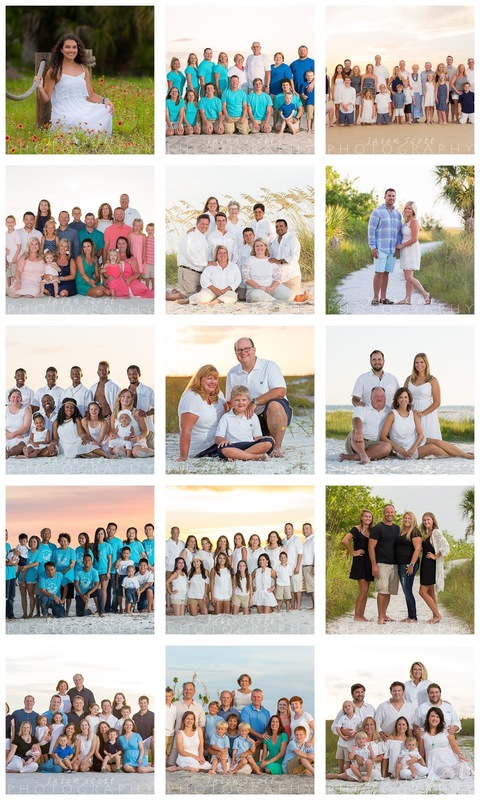 I think I might be missing a few here, but here are most of our 2015 twins!